Dr. Donna Vallese is currently a Life and Leadership Coach in addition to her career as an educational leader. 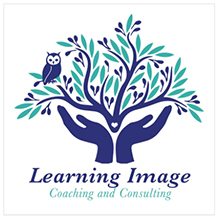 She is earning her professional coaching certification credential through iPEC which focuses on life, leadership, and energy in the coaching practice. Throughout her 16 years as an educator, she has found herself working with all ages coaching them in reaching their goals both personally and professionally. To learn more about her career as an educator, you may visit her LinkedIn profile at: http://www.linkedin.com/in/donnavallese. 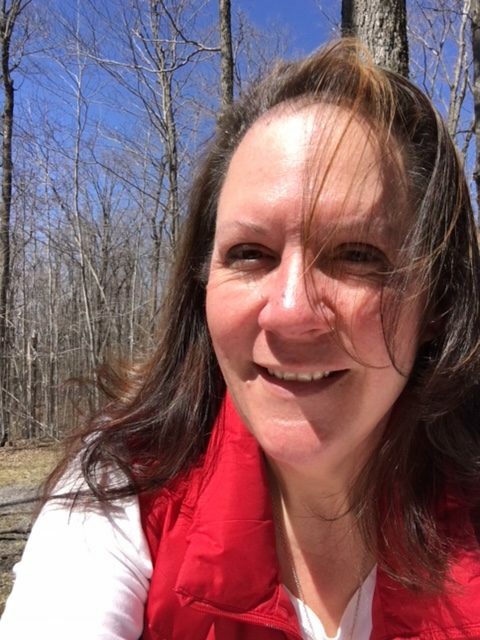 Dr. Donna grew up in Owego, NY and then moved to Connecticut after graduating from SUNY Fredonia. After 16 years of being away from family, she has decided it was time to come back closer to home to give back to the state she grew up in. 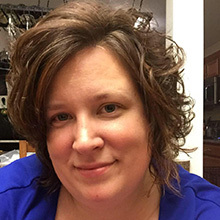 She currently serves as a vice-principal for Syracuse City School District while living with her son and two Amstaffs here in Baldwinsville. Life can be challenging which is why coaching is always personalized to fit your needs. Whether you are struggling through a problem, not quite where you want to be in life, feeling aimless, striving to meet particular goals, or just working to find happiness. Working with a coach can help you with your personal and professional goals through support and guidance that will assist you in reaching your true potential faster. Dr. Donna works with the belief that every single person is a leader in some capacity. When you identify how you lead in the world, that knowledge is a powerful tool to use while working towards your goals. As a newcomer to Willow Health & Wellness Center, Tracy J Frenyea is looking forward to providing one-on-one wellness coaching, small group workshops on a variety of well-being topics, and outings in nearby parks and natural settings – all with the goal of helping you create and reach your personal InnerVision of well-being. Her educational background includes psychology, counseling, and therapeutic recreation and leisure studies – all of which led her to become certified in therapeutic recreation and health & wellness coaching. Tracy applies a variety of skills, interventions, and modalities to help you shine & thrive! With entrepreneurial enthusiasm driving her, Tracy is currently manifesting her personal InnerVision which includes establishing a private practice called InnerVision Therapeutic Leisure Services & Wellness Coaching (InnerVision TLC). Alas, yet gratefully, Tracy currently works fulltime at SUNY Cortland, so offering services on weekends at Willow Health & Wellness Center is what works best at this time. To learn more about Tracy, her values, philosophy, and approach to well-being, therapeutic leisure, current coaching program, and future endeavors, please visit InnerVisionTLC.com. Take a small step toward creating a life you desire and learn more about how wellness coaching can help you by, signing up for a free, no pressure, no obligation 30 minute phone call with Tracy. Follow InnerVision TLC on Facebook or Twitter.